Can you notice a foul smell, dirt, and dust on your carpet? A thorough cleaning is recommended for your carpets every six months. Getting a carpet cleaning service can extend your carpet's lifespan, promote better indoor air quality and reduce the risks of allergens and respiratory issues. Also, if you're planning on selling your home in the near future, having an attractive and clean carpet is a must. Your carpet's condition can contribute to a higher price for your home. As time goes by, carpets attract allergens, mold, dust, dirt and harmful microscopic organisms. It also becomes a breeding zone for various pests such as fleas. And since getting rid of all these harmful elements is difficult for a homeowner, getting the services of professional Carpet Cleaning in Blackwood, NJ is the best option. 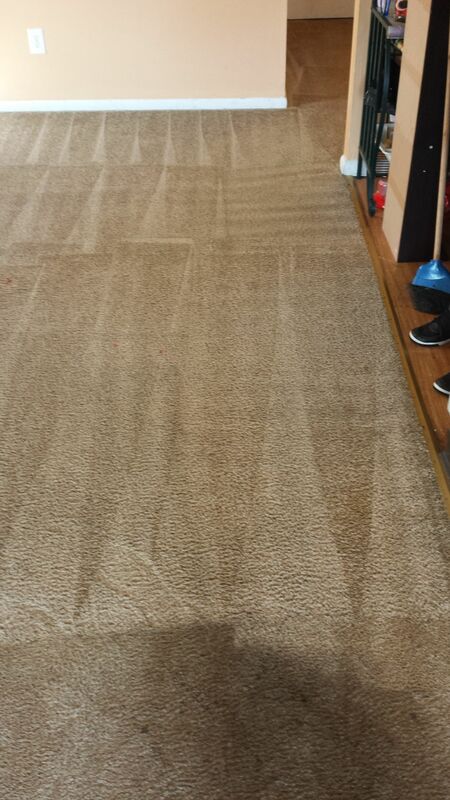 Cleaning a carpet effectively is not as simple as many people think. It's a very tricky process and doing it on your own is risky. For instance, some cleaning chemicals may do more harm than good. Incorrect cleaning styles can completely ruin and damage your investment. Professional carpet cleaners have the knowledge, experience, training, and skills to do the job correctly and produce excellent results. They know which products are right for specific materials and also the proper techniques for specific carpet types. This way, you won't be worried about ending up with a damaged carpet. And, they have protective clothing such as gloves and masks to do the job without bringing health issues to themselves. In this fast-paced world where everyone is busy with their work, professional Carpet Cleaning in Blackwood, NJ is the best option. It saves you time and the costs of either buying or renting cleaning equipment. When you hire these professionals, you'll just sit back, relax, and let them do all the work. They will remove the carpet, use the best cleaning techniques, get rid of all the dirt, dry it quickly, and leave it in excellent condition.